Museum Uang Sumatera is located only 500 meters away from Swiss-Belinn Medan and can be reach by 10 minutes walking via Jalan Pandu. Museum Uang Sumatera is the first currency museum in Sumatera. This educational tourist destination is a brand new museum which opens in 2017. This museum is unique because they display the currency used by citizens during revolution era in North Sumatera long time a go. Museum Uang Sumatera has paper money, coins, barter tools and moneymaking machine collection from VOC era to Japanese colonialism. Some of the collections are from Palembang, Banten, Bukit Tinggi and Jambi. 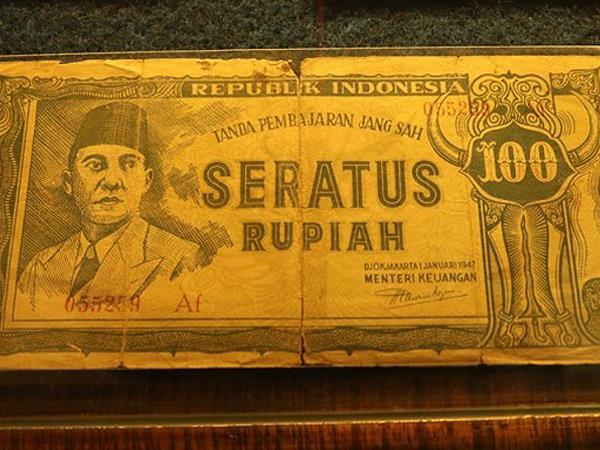 This museum is a perfect tourist destination in Medan to learn about currency history in Indonesia.